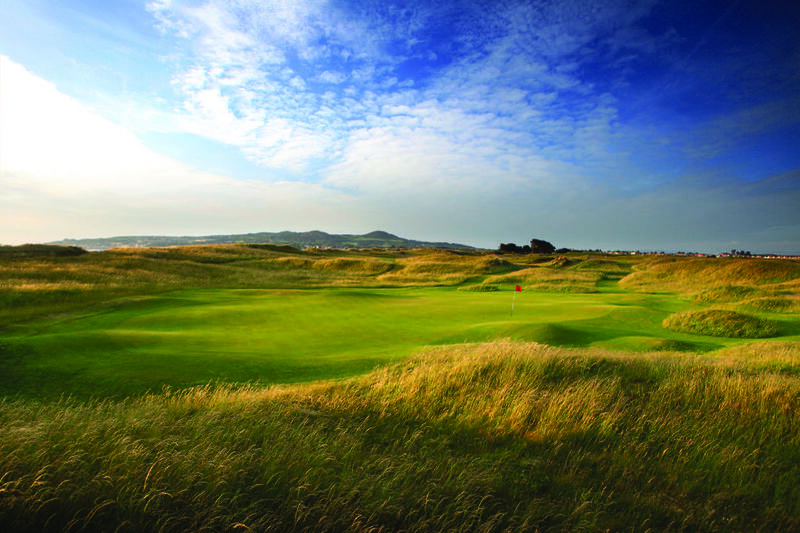 Portmarnock Golf Club near Dublin Ireland is one of the most prestigious on the Emerald Isle and has the rare honor of a prestigious “unofficial” distinction—If the “British” Open (The Open Championship) were ever to be held in Ireland, meaning the Irish Republic, it would surely (in our opinion) be hosted by the Portmarnock Golf Club. 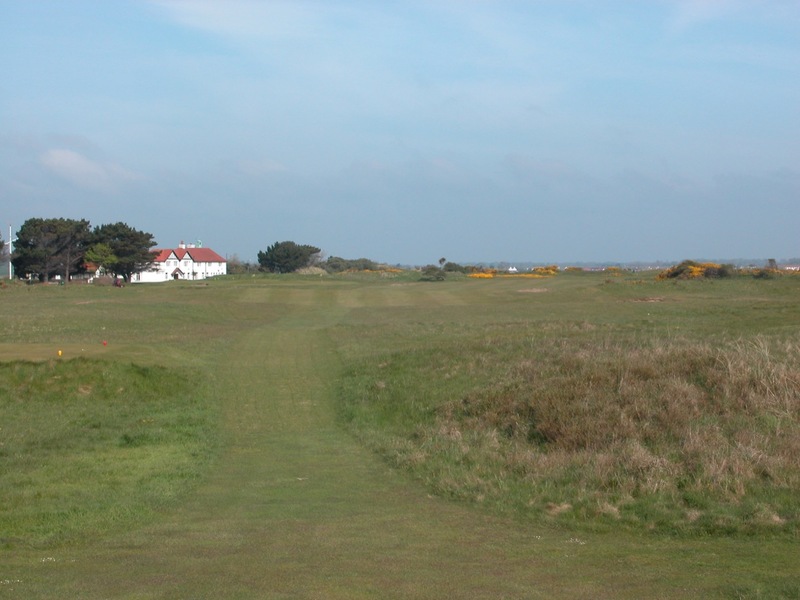 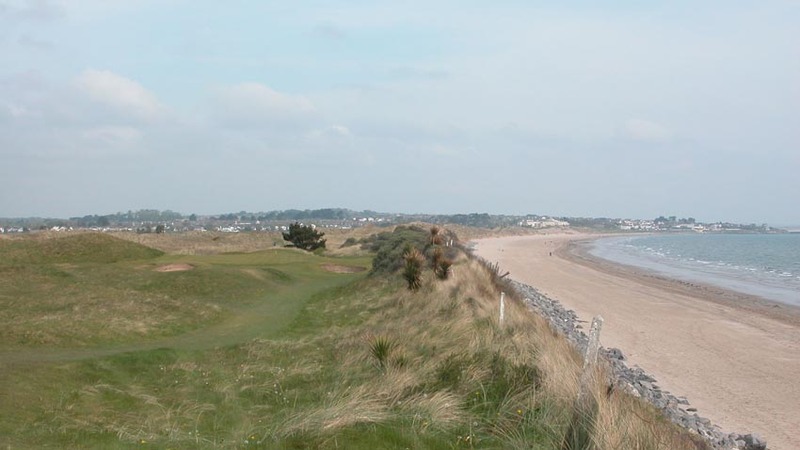 This is unlikely to happen obviously but nevertheless those playing Portmarnock Golf Club are enjoying a very rare privilege—a day at a very private club that is not dissimilar to famed Muirfield in Scotland. 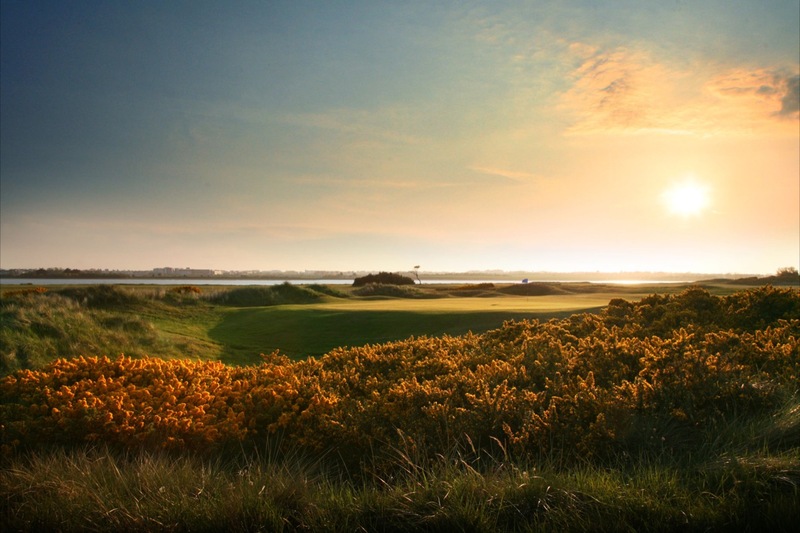 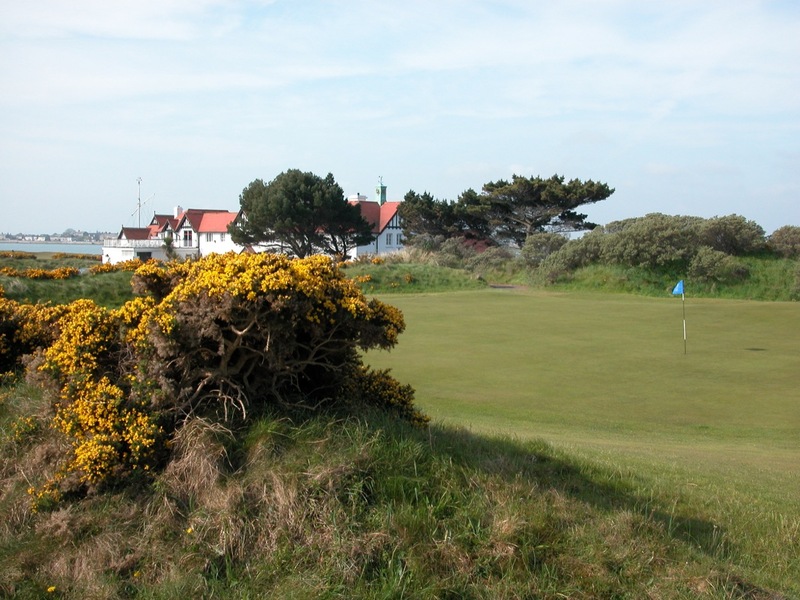 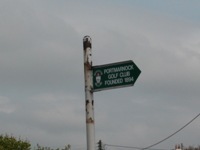 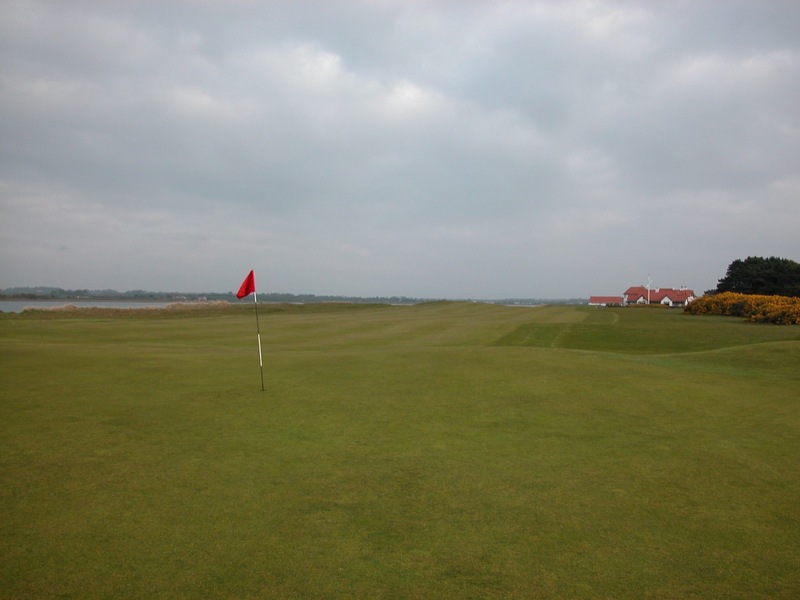 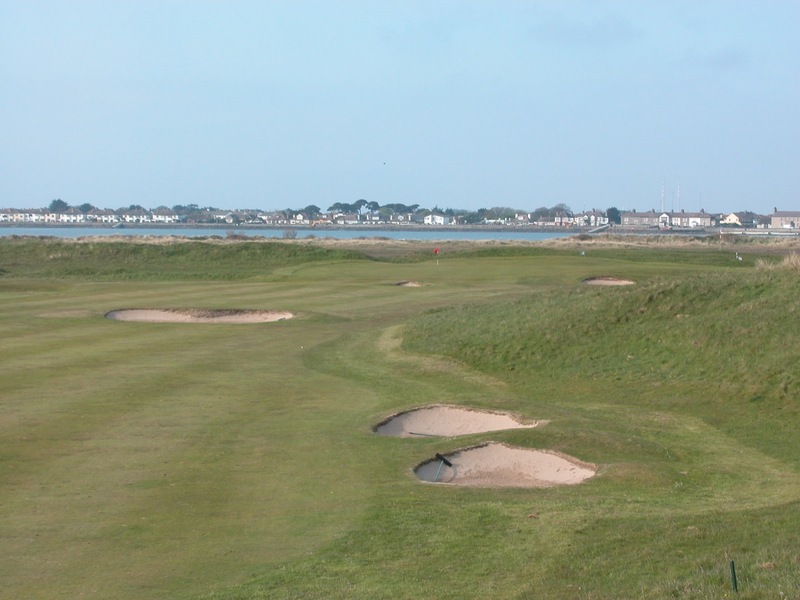 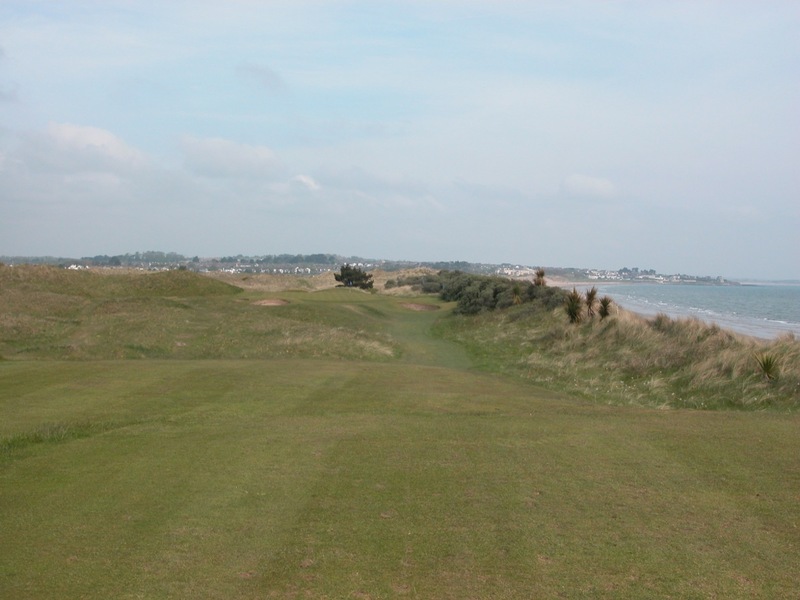 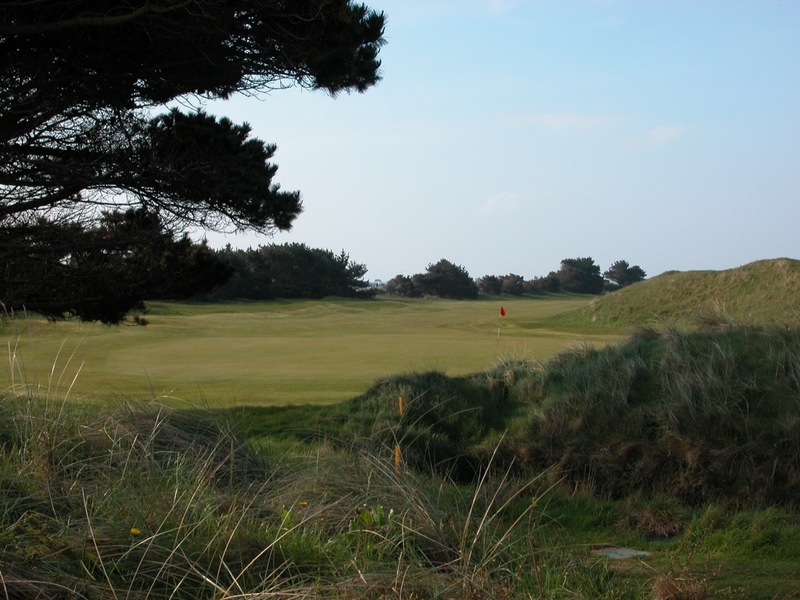 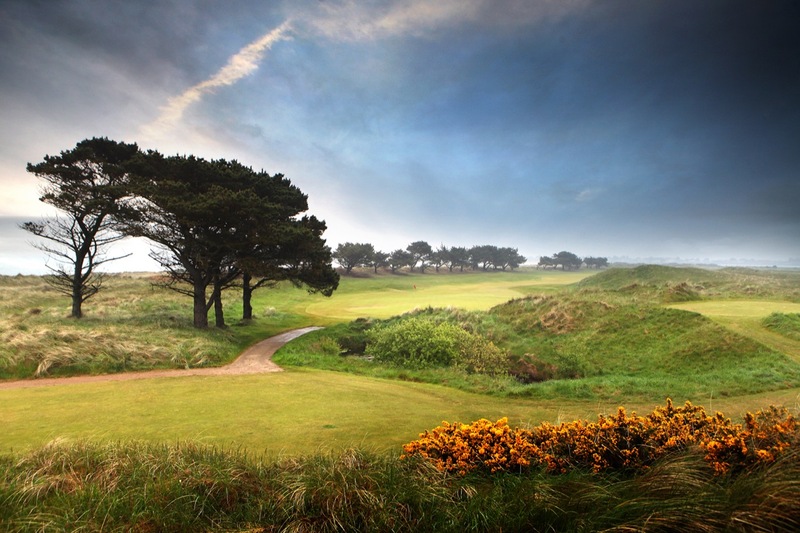 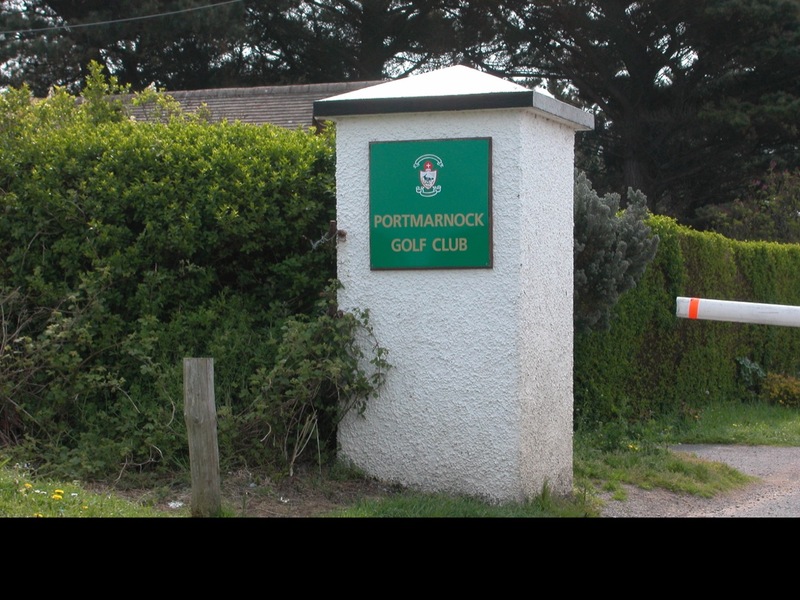 A former Walker Cup venue (Phil Mickelson represented the USA here) and multiple Irish Open host including in 2003, Portmarnock Golf Club is a club with an atmosphere and tradition equal to the famous Open Championship venues in Britain. 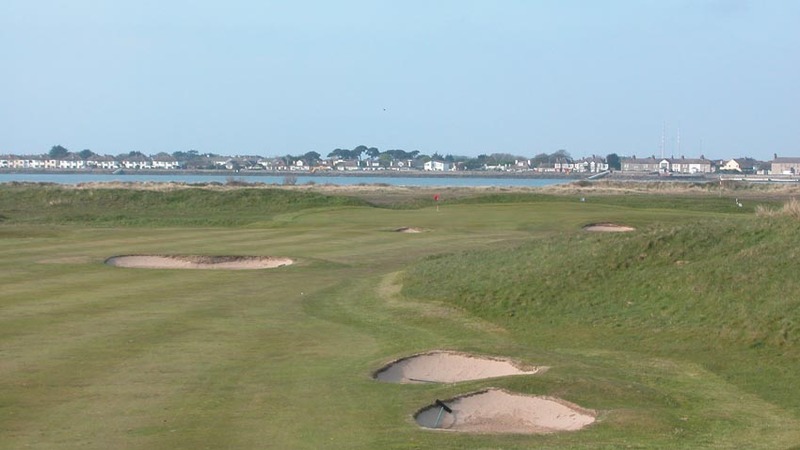 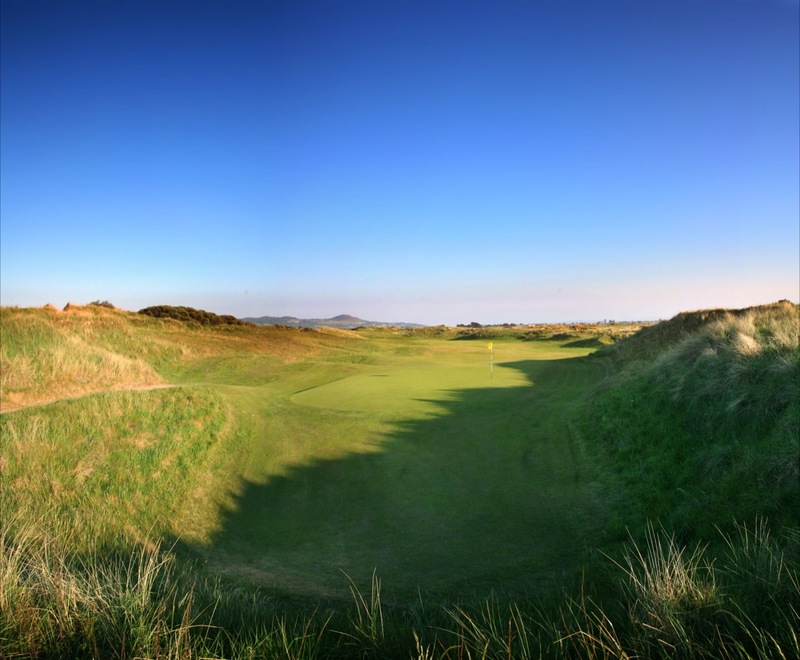 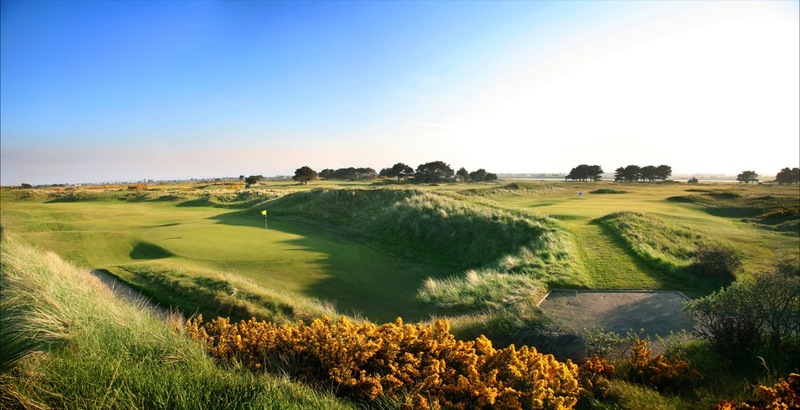 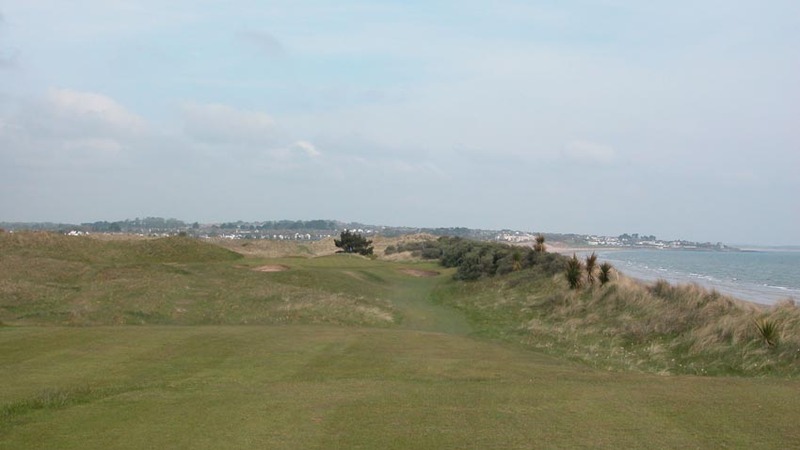 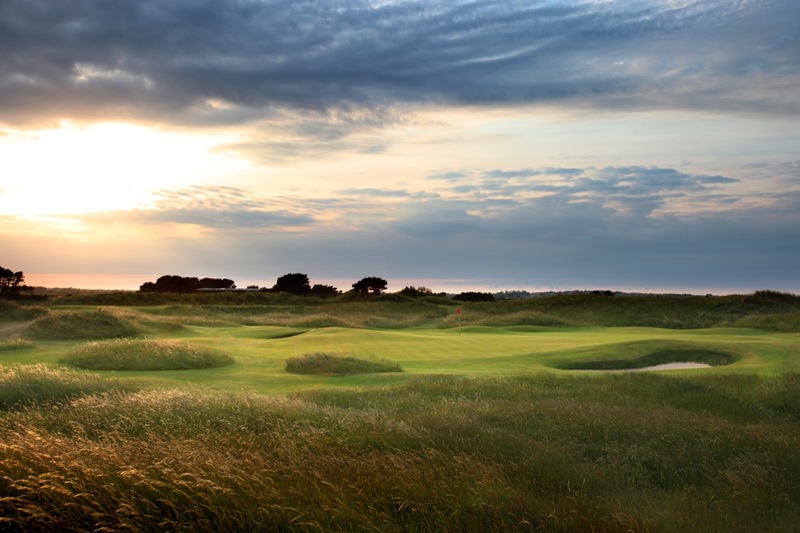 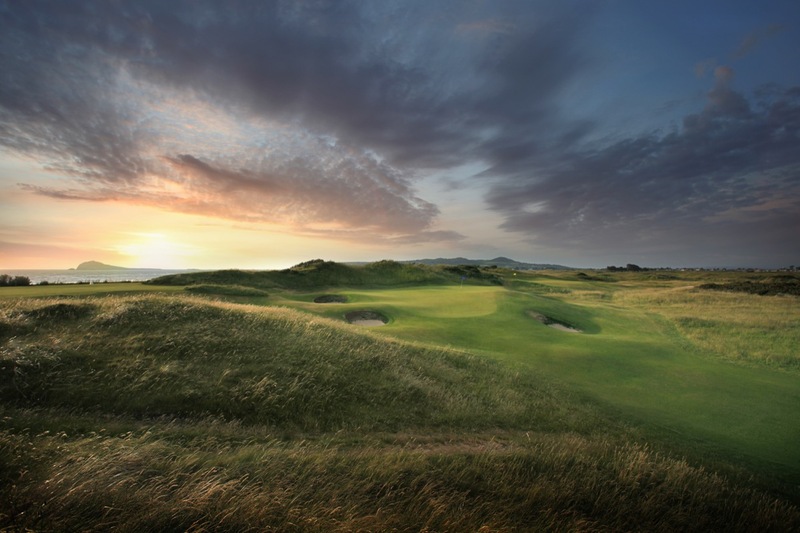 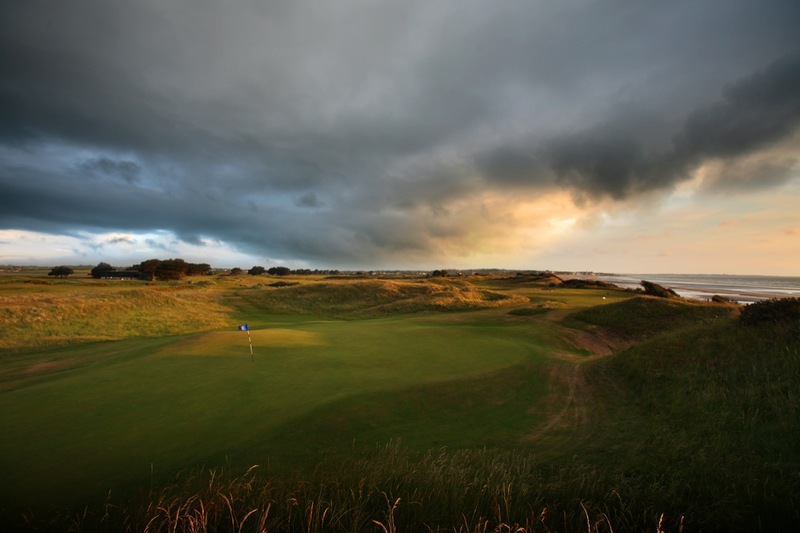 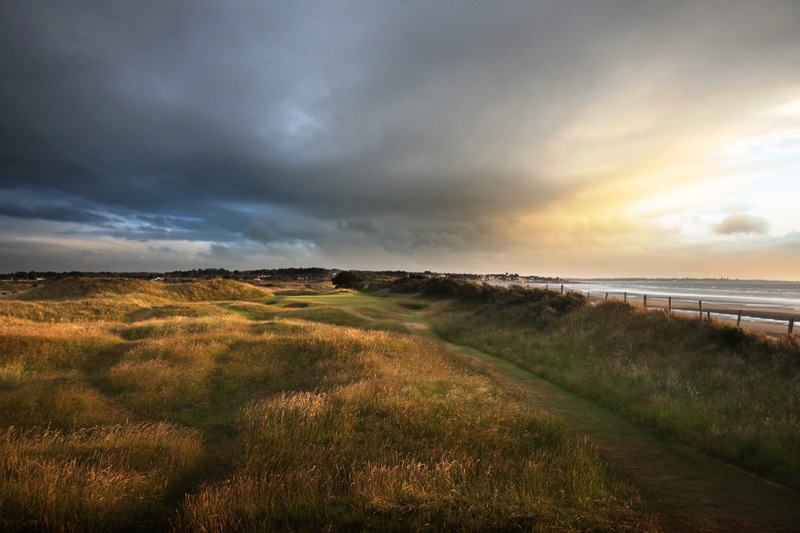 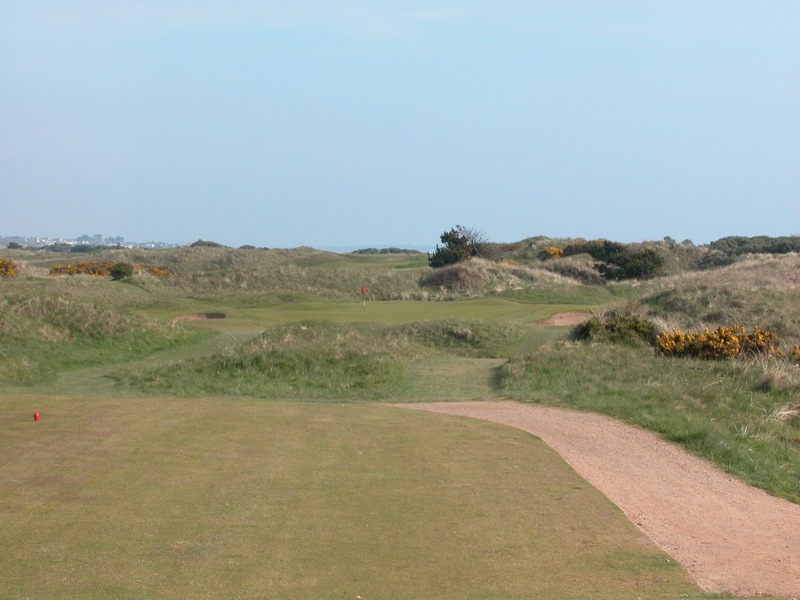 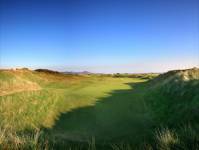 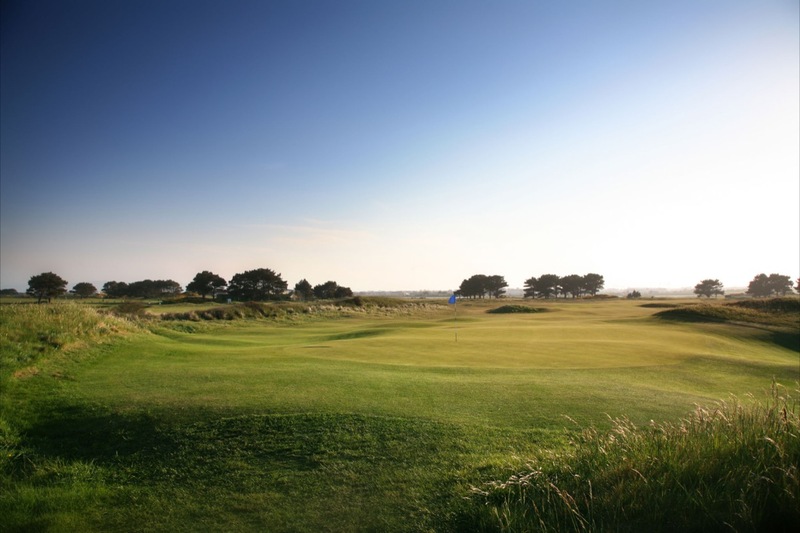 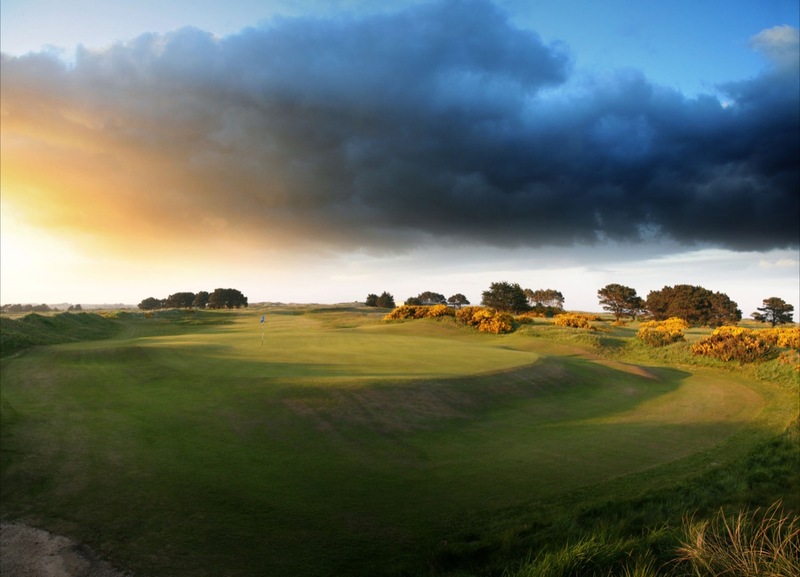 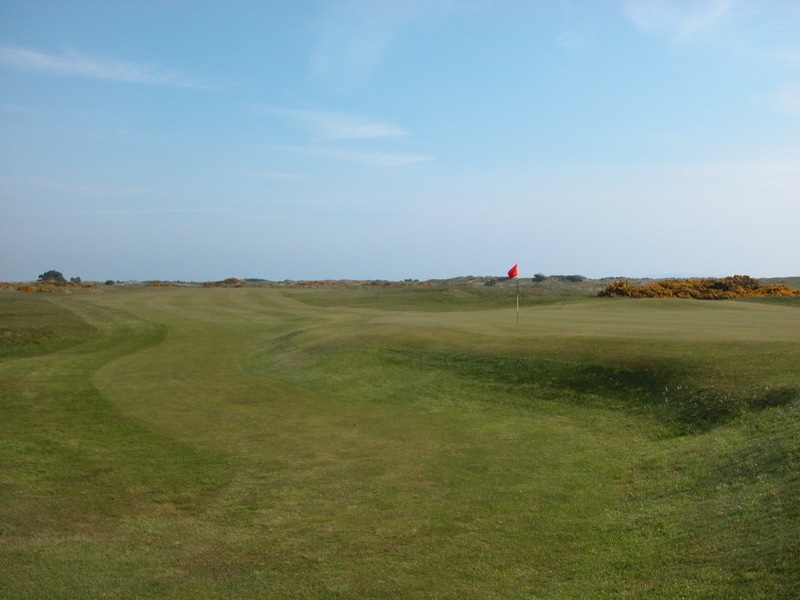 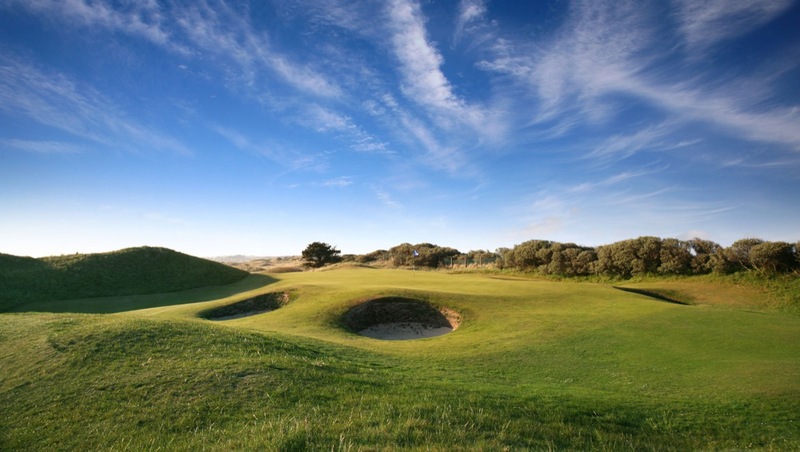 Portmarnock Golf Club is a timeless links and like Muirfield has only one blind shot, with the rest of the challenge right there for you to see, making it a favorite of the pros. 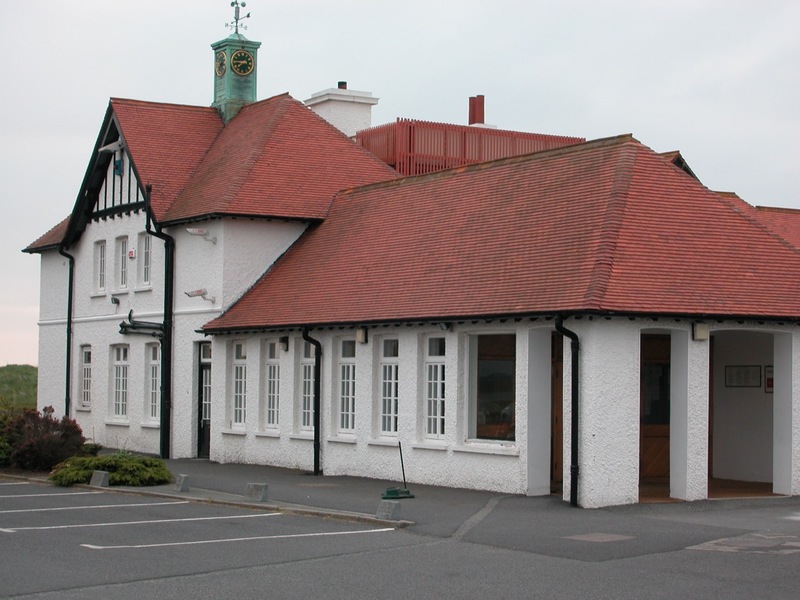 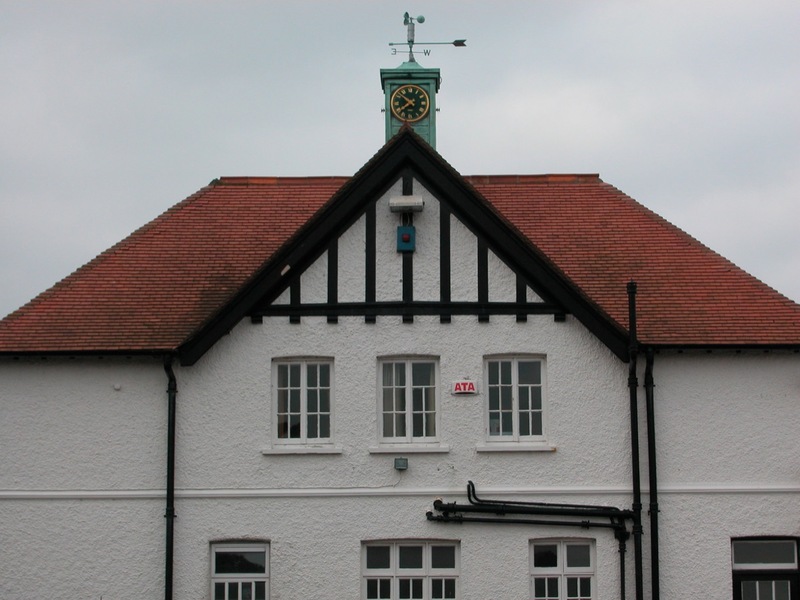 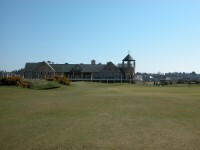 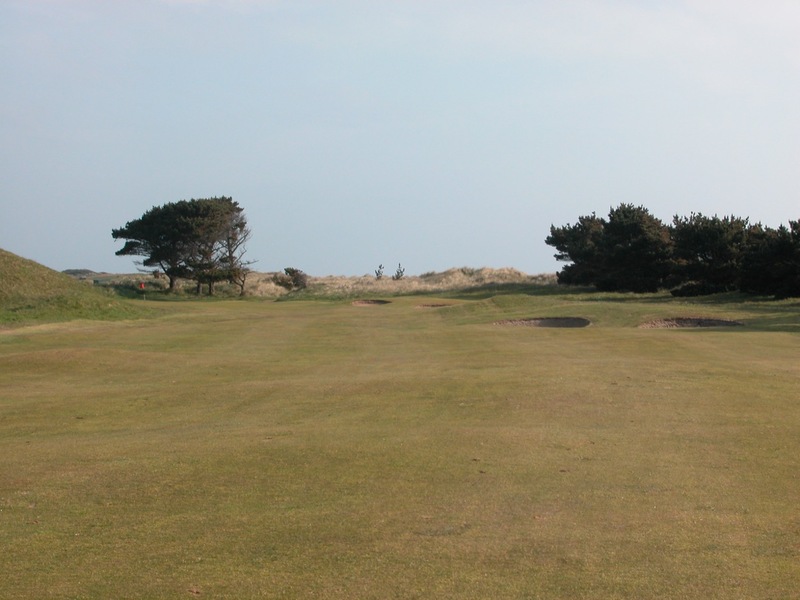 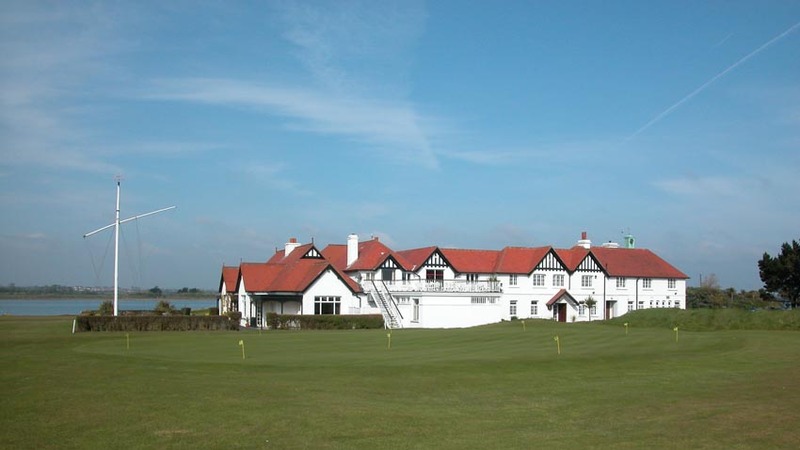 In fact, the entire club has that “British Open” feel to it, unique in the Republic of Ireland, from the nature of the links to the classic clubhouse. 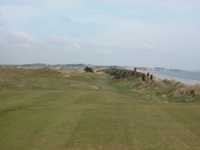 You will be “watched” as you play Portmarnock Golf Club, as the seaside holes have terrific views of “Ireland’s Eye,” a famous rock formation in the Irish Sea, especially the par-3 15th, running parallel to the coast and Portmarnock’s most famous hole, where you may have to start your ball out to sea and let the breeze bring it back. 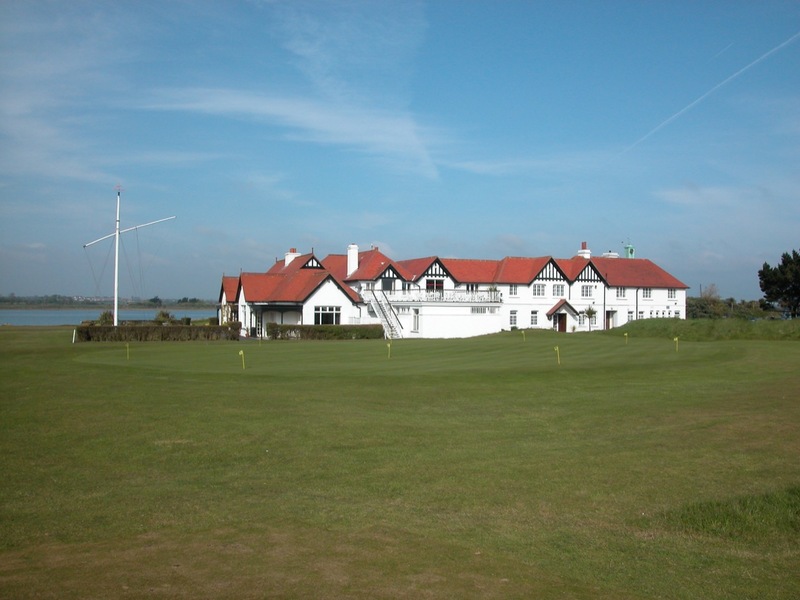 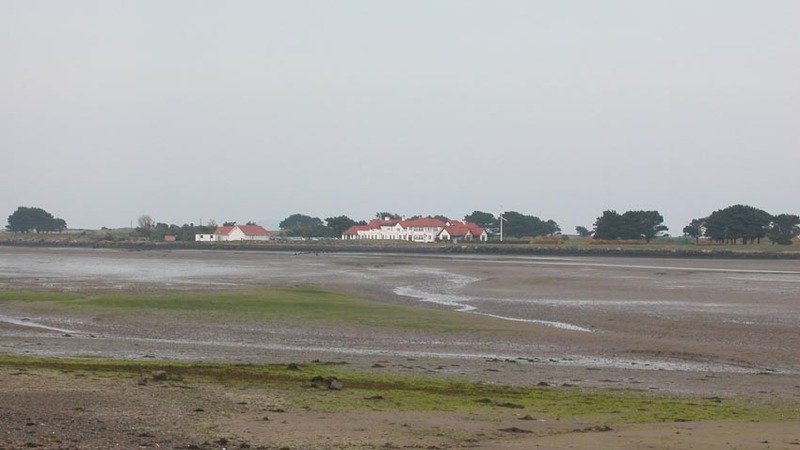 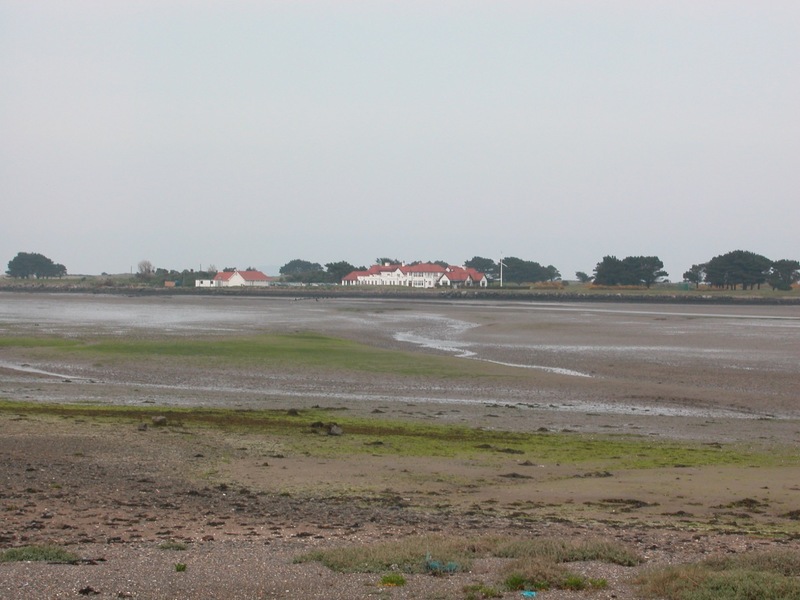 The drive to Portmarnock Golf Club is really special, as you can see the beautiful clubhouse across the estuary, before driving out on the promontory to get to the links. 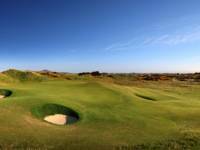 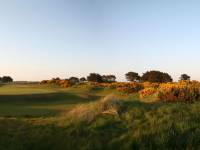 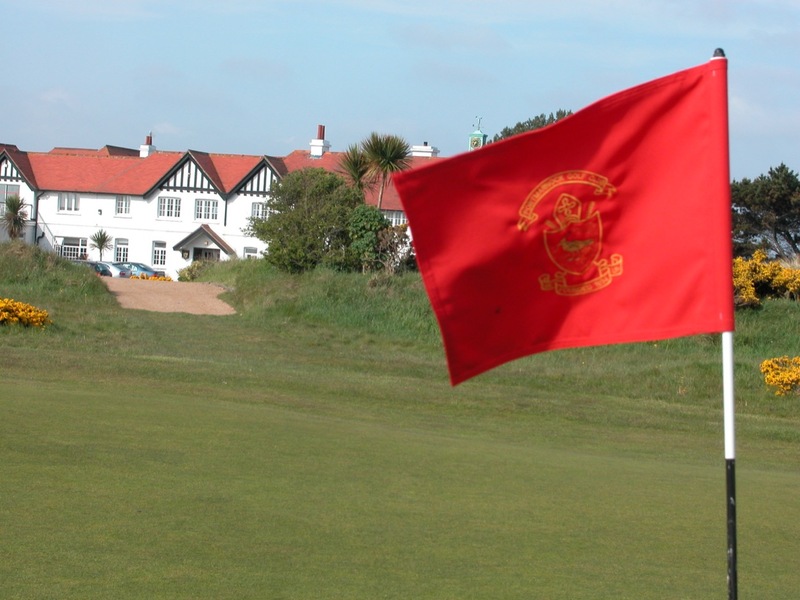 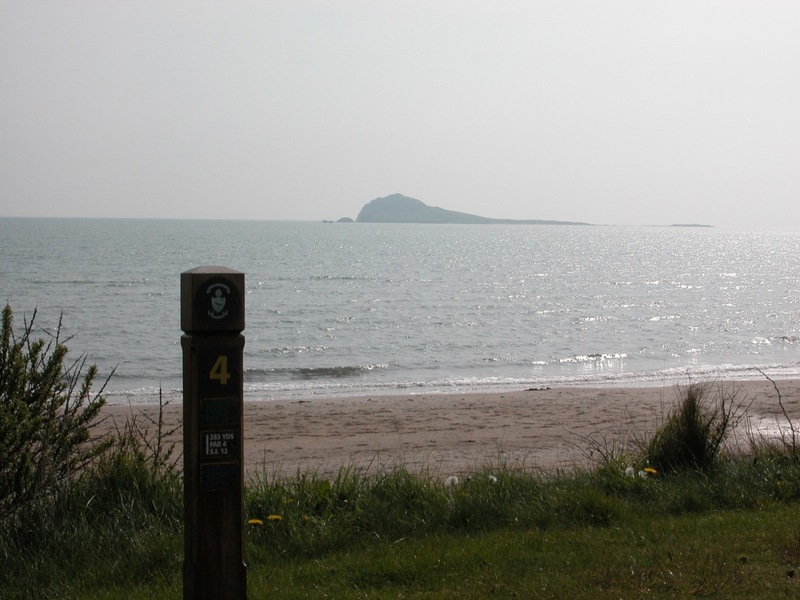 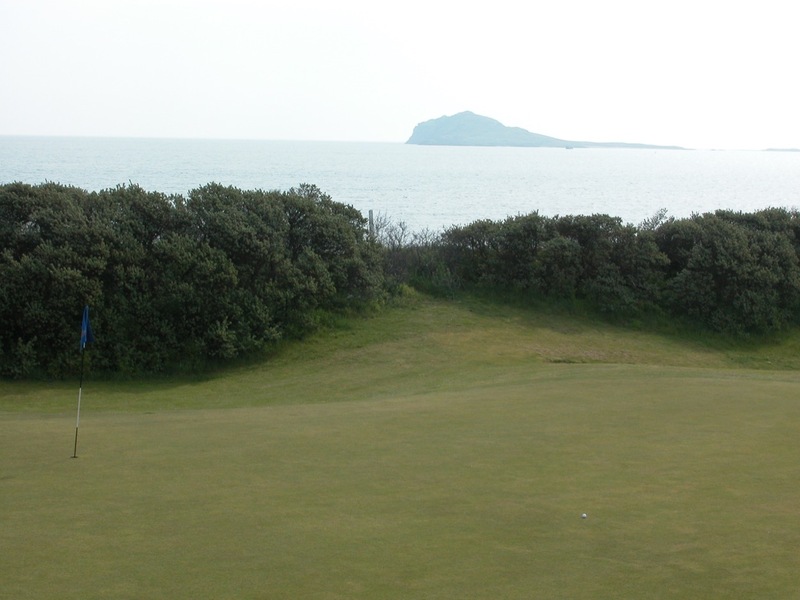 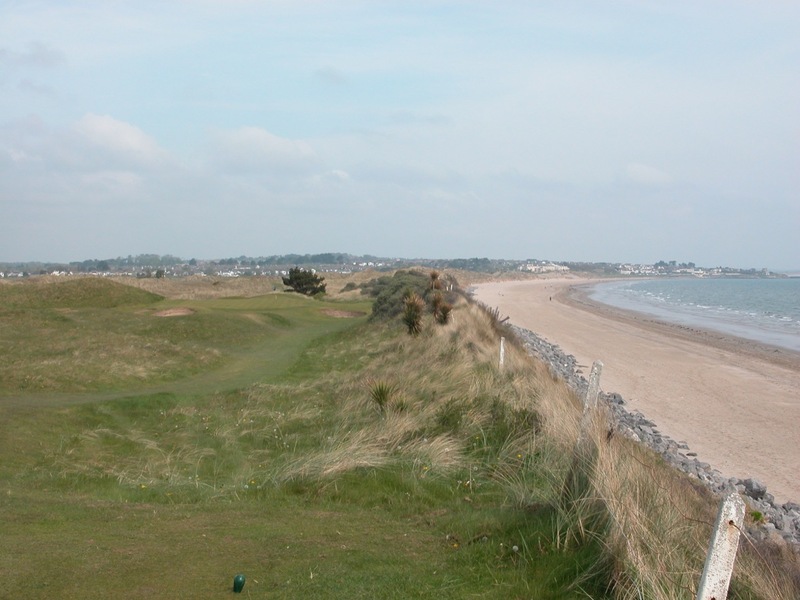 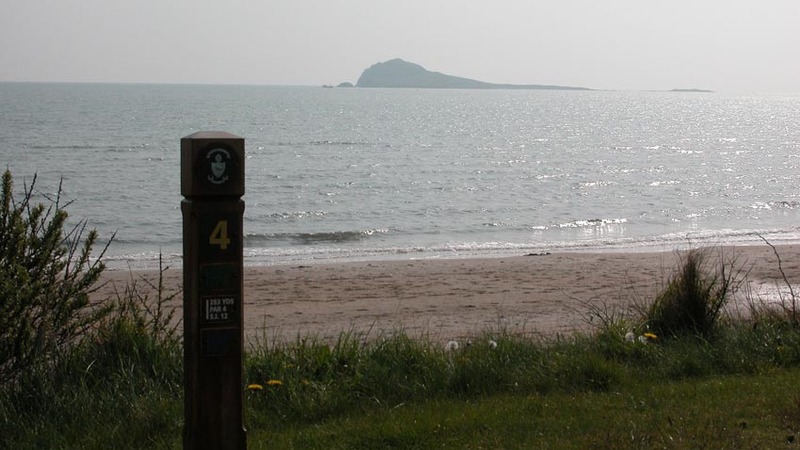 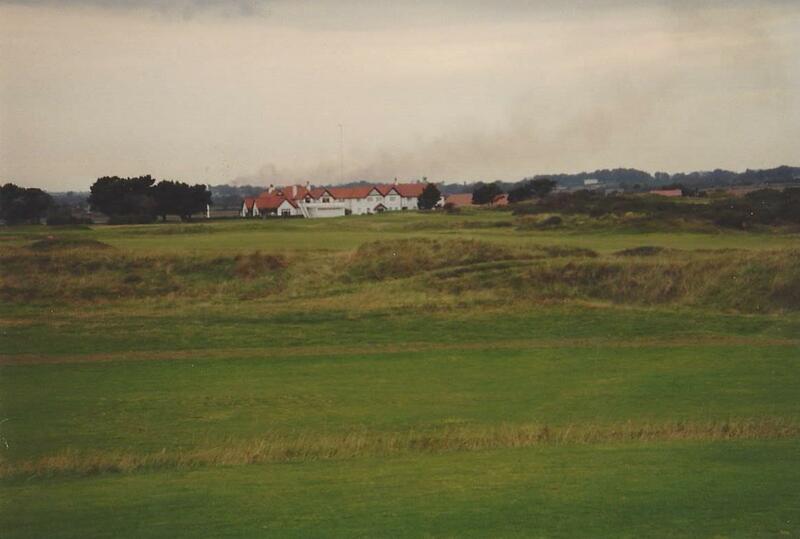 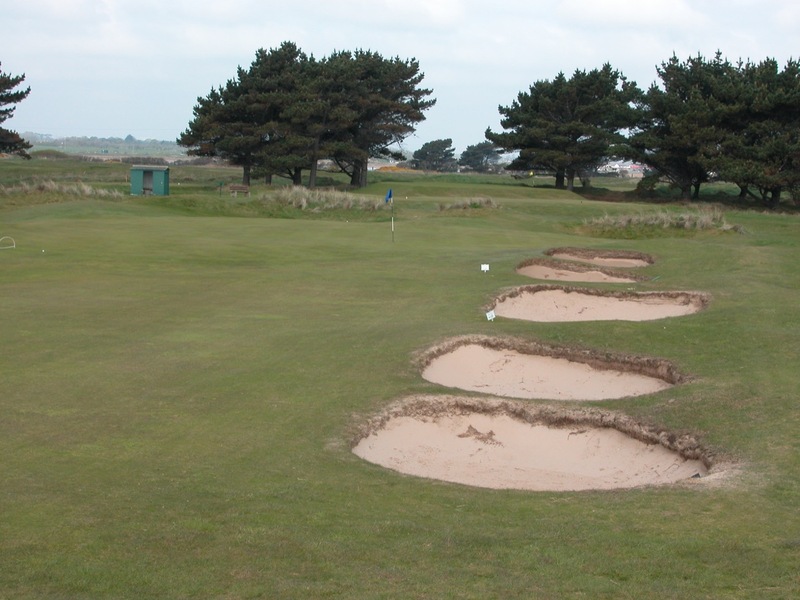 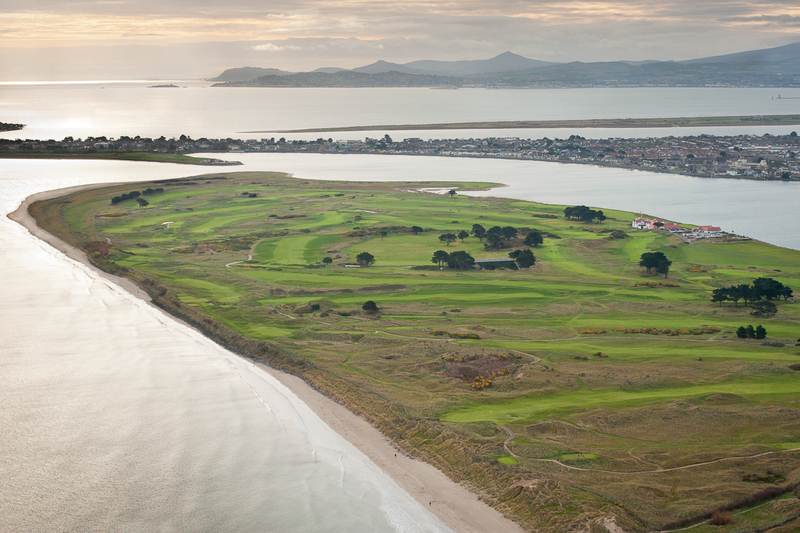 “Be Up” is the motto at Portmarnock Golf Club, and we are sure “up” for a visit to this most memorable of clubs!